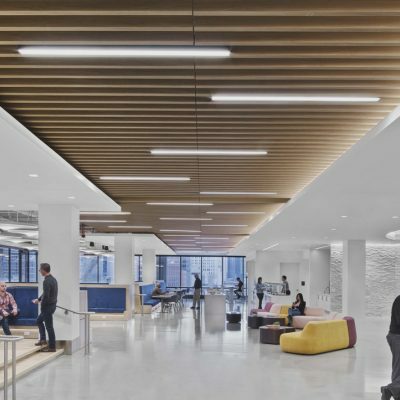 Ceilings Plus® delivers design innovation by combining parametric modeling with advanced manufacturing solutions. We’ll work with you every step of the way to make your vision a reality. We have experienced engineers and trained project managers who keep things on track. No detail overlooked.